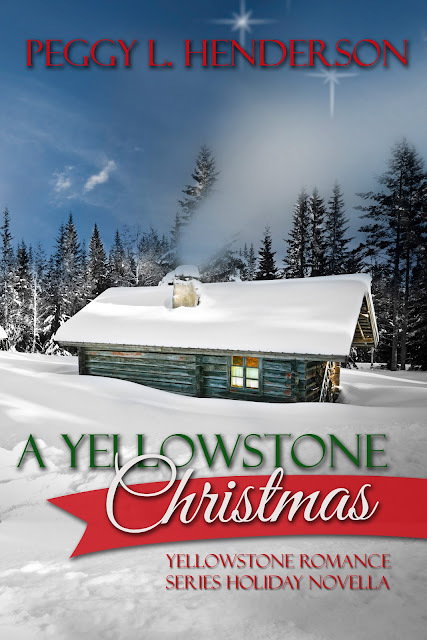 I have kept this under wraps for the last few months while the idea of a holiday story for the Yellowstone Romance Series took hold in my mind. So many of my readers have expressed an interest in more books in the series, and although I don't plan to write any more full-lenght novels, I thought a holiday novella might be a fun way to celebrate the season with Daniel and Aimee Osborne. I am happy to finally announce that the story is finished, and will be released on Amazon in time for Thanksgiving! It’s my pleasure to introduce a special guest today. 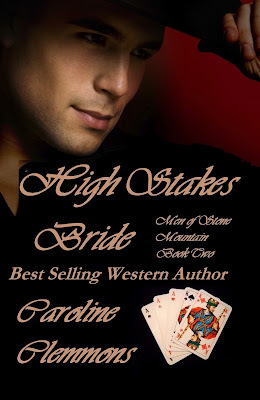 Contemporary romance author Marisa Adams has joined me for an interview, and also to share a little about her debut novel, Is Love Enough. Please introduce yourself, Marisa. Tell us a little about the person behind the pen. There’s really not too much to tell because in many ways, I’ve lived a fairly ordinary life. I have lived in a sum total of three different places. 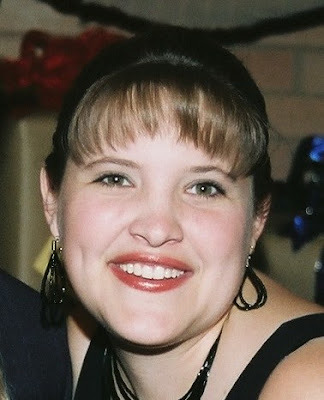 I grew up in Katy, TX a suburban small town West of Houston with a fabulous school district that I returned to work in after earning a Bachelor’s degree in Interdisciplinary Studies from Texas A&M University. My four years in College Station, TX left me with a great respect for tradition and the love of my best friend. We married while still in college and moved to Katy after graduation. I taught and worked as an administrator over the course of the next 12 years. A year ago, my husband’s company transferred him to the Fort Worth, Texas area, so we moved which has been an extremely interesting transition for me. Not only did I leave my family and hometown behind, but my career as well; my husband and I made the decision to live off one income so I could be a full time Mom to our daughter. I started freelance article writing as a way to keep my mind going and earn a little extra income. Overtime, I realized I should break out my manuscript from a few years ago, rework some of it, and publish the story. I love getting lost in the pages of a great romance. Romance is by far my favorite genre to write. There is something delightful about falling in love; as an author, I have the opportunity to relive those moments over and over again. My characters come to life in my mind, choosing to speak to me at all sorts of crazy times – in the store, during dreams, and even while I’m waiting for my daughter at dance. I’ve learned to just let them have free reign and tell their stories. My first books have centered on a teacher (which I have years and years of experience with) and a soap opera actor turned Hollywood star (which I have absolutely NO experience with). Through the course of writing, I have spent quite a bit of time online or talking with others who do have the experience I’m missing. I’m a horrible planner! Seriously…I try. I will spend time outlining and thinking of things I want to happen. Then my characters take hold of the scenes and my plans are completely thrown out the window! Usually, I know how I want the story to start and how I want it to end. Everything else in between is usually based on how the characters evolve overtime. Can you tell us a little about your current work, Is Love Enough? Is there a story behind the story? Is Love Enough is my debut novel. I actually began the story years ago while I was on a conference in San Francisco. While there, several other teachers and I were walking around and we saw Michael Keaton coming out of a store. I remember going back to the hotel room that evening and wondering what would happen if a single teacher happened to meet a single actor while she was in town for a conference. From there, the first official scene of Is Love Enough was born. Unfortunately, my time in education, being a mother, and working as a graduate student forced the story onto the backburner. With a significant life change a year ago, I decided to pull it back out, finish the story, and get it ready to publish. Now, I’m working on a holiday novella which will follow Danny and Nikki, the other couple mentioned in Is Love Enough. Although this new story, Mistletoe Dreams, will be the second in the series, it can easily be read as a standalone story. What sets your heroine, Rebekah, apart from all the other women in your hero, Jason’s life? Why is she perfect for him? Rebekah is a sweet spirit who has a calming presence about her which is exactly what Jason needs. Coming from the glitz and glamour of being a breakout star, he is completely overwhelmed with the star lifestyle. His own ex-wife never understood his need to just be still and enjoy a life separate and apart from his Hollywood persona. Rebekah offers him this respite and much more . I suffer from writer’s block quite often – probably because my characters dictate so much of my stories. When they have had enough, or decide to go silent on me, the writer’s block hits. Fortunately, I have found the best cure for mine – I’m a dreamer. 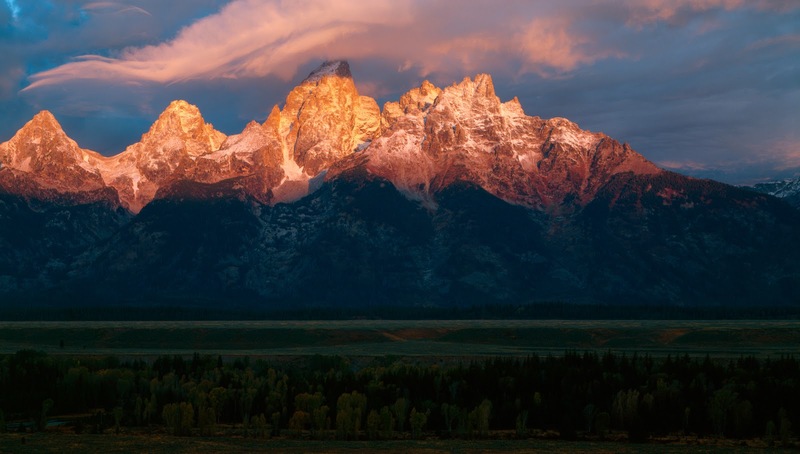 If I can go to bed thinking about the scene where I’m stuck, concentrating on it over and over, I can usually force myself to dream about the scene. As the scene comes to life in my mind, I’m able to write it over the course of the next couple of days and the writer’s block disappears. “Thank you, Nikki,” he replied leaving their Penthouse and heading over to his own. As he closed the door behind him, he could hear water running upstairs. Immediately, his thoughts turned to her, naked, in his shower. Eyes closed, he leaned his body against the door, resting his head there. He could imagine the water running down her goddess-like body. Her golden tresses would be darkened and heavy with the water, as her hair would only slightly cover other areas he shouldn’t be thinking of. As his mind began trailing lower down her glistening body, he heard the water shut off, and he prayed she had been in that shower long enough to drain his hot water. If ever there was a time he needed a cold shower, this was it. Keeping his eyes closed, he let his mind linger in those thoughts longer than he should have, his body obviously aroused by the desires coursing through his veins. Before he knew it, he heard her padding softly down the stairs. By the time he had his eyes open, she was headed straight for him. Immediately, she noticed his eyes had turned a darker shade of blue, noting his current state of mind. As her eyes took in the rest of his form, his eyes devoured her figure, detailing the robe clinging to her still damp body as leftover water droplets fell from her hair, only aiding his fantasy. “Good morning,” he tried to speak, but his body betrayed his mind as he enveloped her in a passionate embrace. Lips against lips, he almost lost it as she sensed his desire and forced her tongue into his mouth. Hungrily, they tasted one another before he broke the kiss and made his way down her jaw line towards her neck, his tongue sensuously lapping the water from her skin. “Jason,” she moaned softly, her voice dripping in ecstasy. At the sound of her voice, the rational portion of his brain regained control of his body, and he used all his strength to pull away from her, leaving his arms to rest lightly around her waist. “Beck,” he whispered softly, wanting, no needing her to understand his actions. If only he could understand them. Suggestively, she pressed her hips against his still aroused form. “I think I have an idea.” She glanced up at him with a smile on her face. “Rebekah,” he began, but her index finger against his lips quickly quieted him. Jason could only nod his head yes as his eyes followed her retreating body up the stairs. He wanted her, more than he had ever wanted any other woman. No one had ever had the ability to make him lose control the way she did. Pressing his fingertips against his temple he shook his head and thought of the cold shower that awaited him. She brushed past him, but stopped as his hand reached out and spun her around to face him, pressing her body against his. Again, she noticed the color change in his eyes. “Promise?” he asked. “Don’t start something you can’t finish Taylor,” she commanded, her voiced laced with desire. She knew she was playing with fire, but at this point, a part of her didn’t really care. They had been apart so long. Jason dropped his head into the warm crevice where her shoulder and neck met. He smiled as he realized how perfectly his head nestled there, and he knew the rest of their bodies would fit together perfectly as well. “Let’s go to breakfast,” he whispered into her neck, placing sweet kisses there. As I mentioned earlier, my next story, a holiday novella called Mistletoe Dreams, will come out in a few weeks. This tale will explore the relationship between Danny and Nikki – Jason’s best friends. 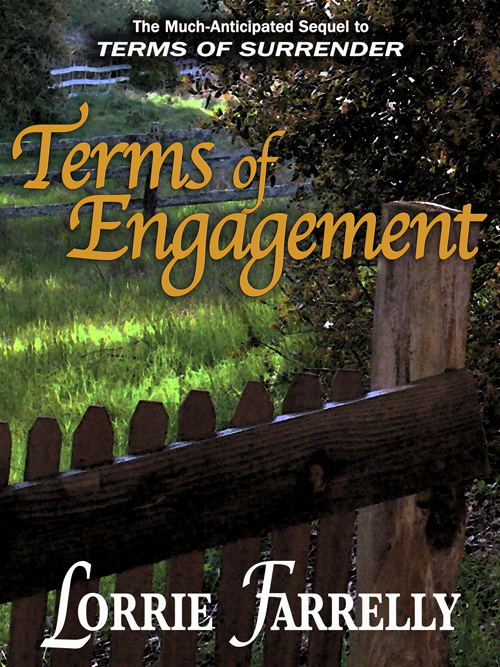 The novella can be read in as a follow up to Is Love Enough, or as a standalone holiday short story. 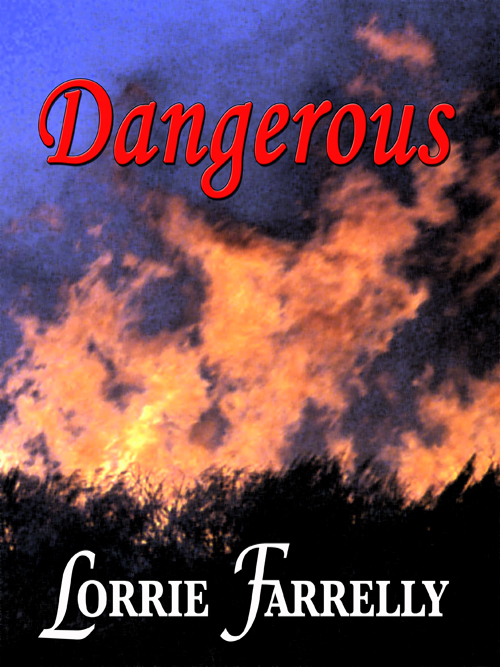 My next full story will be out in the spring or early summer of 2013. It will be a slight deviation from my debut novel, with quite a bit more intrigue involved. Expect to explore the underground of Houston’s drug trade, spend some time with a few of Houston’s finest, and travel alongside Melissa and Mark as they work to rekindle a lost love. Thanks again for joining me today, Marisa. And I wish you much success in your writer’s journey! 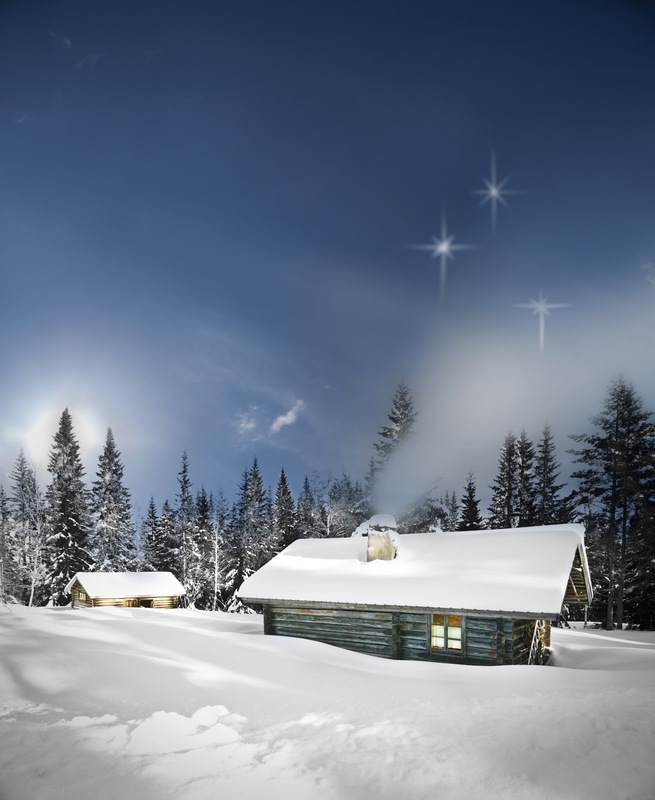 The woman suddenly charged from behind a lodgepole, a shrill scream echoing through the forest. She stumbled toward him, her loose raven hair hanging in limp strands down the sides of her face, some sticking to her sweaty forehead. Her wide brown eyes showed a mixture of pain, fear, and desperation. She lunged herself at him with a knife held high above her head. He ducked to the side and avoided her attack. Her momentum caused her to fall to the ground. He turned completely to face her, ready for a renewed attack. 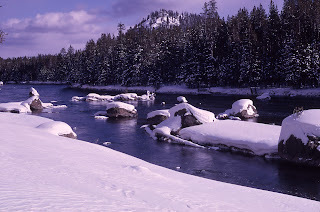 The woman groaned, then collapsed into the snow. 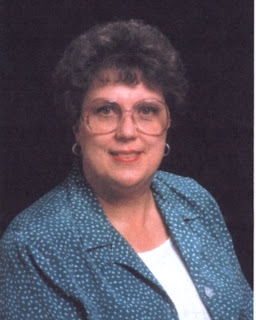 Today I get to welcome author Lorrie Farrelly to the blog. I’m so glad you could be here today, Lorrie. Please introduce yourself. Tell us a little about the person behind the pen. I’m a Navy brat and a graduate of the University of California at Santa Cruz. (Home of the world’s wonderfully worst mascot: the Banana Slug.) When I was a kid, my dad was transferred every few years, mostly up and down the West Coast. As hard as it was to leave friends behind, there were always new ones to meet, new places to see, and new adventures to have. When I was lonely, I made up stories, and read. And read. And read. My parents were older than most when I was born. (Mom at first thought I was a symptom of menopause.) Were Dad alive today, he would be nearly 104. He was a remarkable fellow. A true Southern gentleman, he was born in 1909 in the Deep South, where the Civil War was still considered a current event. He was appointed to the Naval Academy at Annapolis and became a career US naval officer. He loved military history and stories of the Old West. I was quite a tomboy, and when I wasn’t finding horses to hang out with somewhere, I was listening eagerly to Dad’s (mostly made up) stories. With a twinkle in his eye, he claimed to have ridden shotgun with Wild Bill Hickok and manned a locomotive with Casey Jones. I was pretty sure those stories weren’t true, but in my heart, I secretly hoped they were. 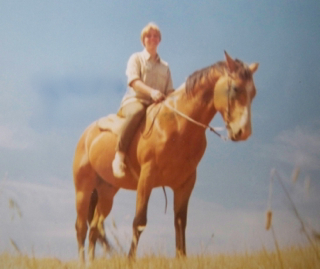 My love of horses never waned, even when most young girls were moving on to fashion and boys. At thirteen, I began spending summers at Donner Lake, site of the infamous Donner Party’s doomed winter encampment in the Sierras, near the California-Nevada border. But where the Donners had had dreadful luck, mine was pretty good. There was a nearby stable and pack outfit that supplied horses for the popular TV Western, Bonanza, and the wranglers patiently tolerated my “help.” Horses and Little Joe? Well, the only time in my life I’ve been more smitten was when I met my husband. But whatever else I was doing, I always wrote. 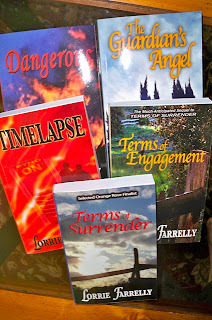 Today, I have five published novels – two Western historical romances, two contemporary romantic suspense novels, and one time-travel/alternate reality romance – and I’m working on a sixth, the third book in the series that began with my Orange Rose Award finalist TERMS OF SURRENDER (which is coming out shortly as an audiobook!) All of my novels have at least a touch, and possibly much more than a touch, of the paranormal. During my teens, my second favorite TV show (after Bonanza) was The Twilight Zone. I live in Southern California and am the proud mom of 3 and grandmother of 2 ½. (A new baby, our first granddaughter, is due at year’s end.) 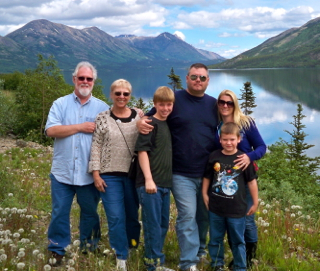 My husband, Wally, is my rock and my inspiration. For me, writing was a natural outgrowth of reading. I love good storytelling, and I was so lucky to have parents who encouraged my imagination. I even wrote stories for my dolls to read. With Romance, there are so many possibilities of characters and plot, so many subgenres, so much emotion. And you get a happy ending. I do love happy endings! 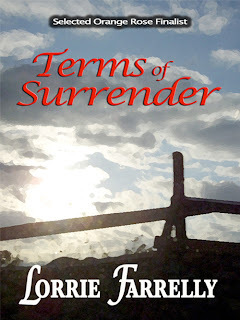 In the case of my first published novel, TERMS OF SURRENDER, research found me. In an old box of family papers, I found a faded copy of an Oath of Allegiance to the United States signed by my Confederate great-great-grandfather at the end of the Civil War, as well as a parole pass allowing him to go home – if he swore to never again take up arms or support rebellion against the Union. 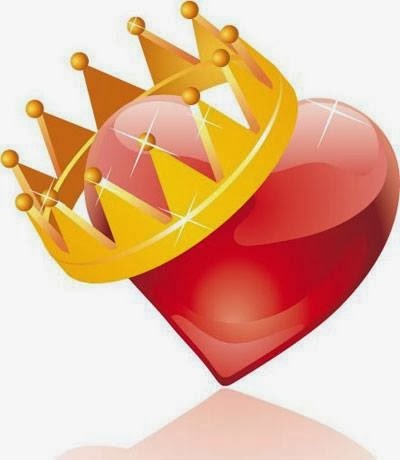 I wondered what would be in such a man's heart after so many years of struggle and pain and defeat. Would honor and hope survive bitterness and loss? And what could have driven a good man to forsake his country and fight for a new one founded on terrible injustice? Could he ever find peace? Would he ever have a true home again? Some resource books a writer simply can’t do without; for example, a good, big thesaurus and dictionaries of slang and historical language. I do a lot of online research, but I still have shelves full of resource books and maps. I do both. I usually come up with the hook first, then block out the rest of the story. 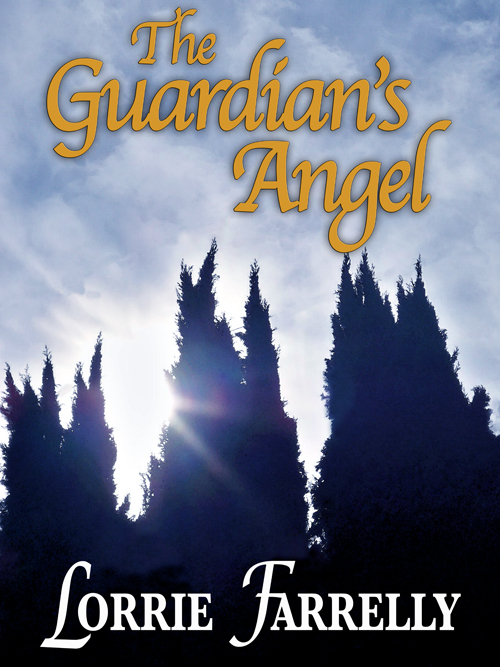 When I began writing THE GUARDIAN’S ANGEL, I knew the hook would involve a suspect in a police line-up who suddenly could see and hear a terrified witness in the soundproof observation room behind one-way glass. Then I planned it from there. However, as all writers know, sometimes characters just do and say whatever the heck they want, and all you can do is just hang on and go for the ride. Can you tell us a little about your current work, TERMS OF TEMPTATION? Is there a story behind the story? 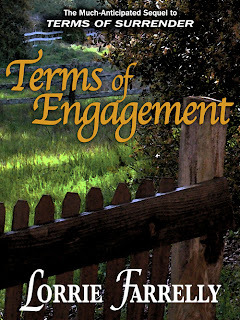 The latest book in the series, TERMS OF TEMPTATION, currently a work in progress, takes us forward another couple of decades in this family’s life. At its center is a headstrong young woman, a rescuer of abandoned and injured animals, who discovers both passion and heartache as she comes to love a man who doesn’t believe in love, and who has no intention of ever settling down. I love the family in these books, but boy, how that family has grown! I blame the original couple, Michael and Annie Cantrell, in TERMS OF SURRENDER. Darned if those two just can’t seem to keep their hands off one another! What sets your heroine Annie Devlin apart from all the other women in your hero, Michael Cantrell’s, life? Why is she perfect for him? Sure. I think every writer does from time to time. Sometimes things just have to sit and percolate for a while. When that happens, I try to work on something else. And things can change quite suddenly. One novel stalled miserably until I abruptly realized that my hero wasn’t a lawman, but a doctor. Then, at last, the whole story unfolded. Kinley tore her gaze away from the tall, unnerving man who inexplicably made her insides flip like a bag of bobcats. She cleared her throat, clasped her hands together at her waist to regain her composure, and spoke to her young nephew with exaggerated calm, pointedly ignoring Bram Killoran. At the sound of his name, the little shepherd’s tail vigorously thumped the floor. Kinley turned to Bram, challenged his black scowl with her small jaw set in determination. Though she spoke to Little Mike, she aimed her remarks pointedly at Killoran. Bram dumped the bottles with a clatter in the sink and whirled, taking a threatening step toward Kinley. At the harsh sound of Bram’s voice, Sonny, who’d been lying on the floor with his head resting on his front paws, leaped to his feet and began barking wildly. He seemed to have completely forgotten his earlier joy in greeting Bram. The child stood frozen, eyes wide. Then he scowled, clamped his jaw. Mike shifted his stance, stood his ground, dropped one hand to rest on the dog’s raised hackles. Sonny’s barking stopped, became a low, threatening growl. His yellow eyes stayed fixed on the warden. “No, sir,” Mike ground out, his voice wavering just a little, betraying his apprehension. Bravely he squared his shoulders. So proud of him she could have bust a button, Kinley stepped beside her nephew, laid her arm over his shoulders. All three – woman, boy, and dog – fixed Bram with almost comically similar expressions of fiercely obstinate defiance. 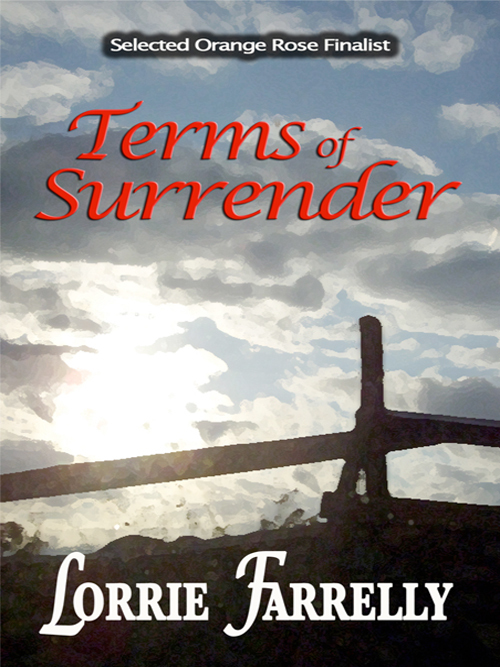 I’m delighted to announce that TERMS OF SURRENDER is soon to be released as an audiobook. Read by the wonderfully talented actor and voice artist Keith Tracton, it’s an exciting and emotional listening experience. Keith is a master storyteller, and readers are sure to love the way he brings my favorite characters to life! In TERMS OF SURRENDER, Confederate cavalry Captain Michael Cantrell has lost his home and everyone he loved. On the frontier, he finds himself in the middle of Annie Devlin’s war. 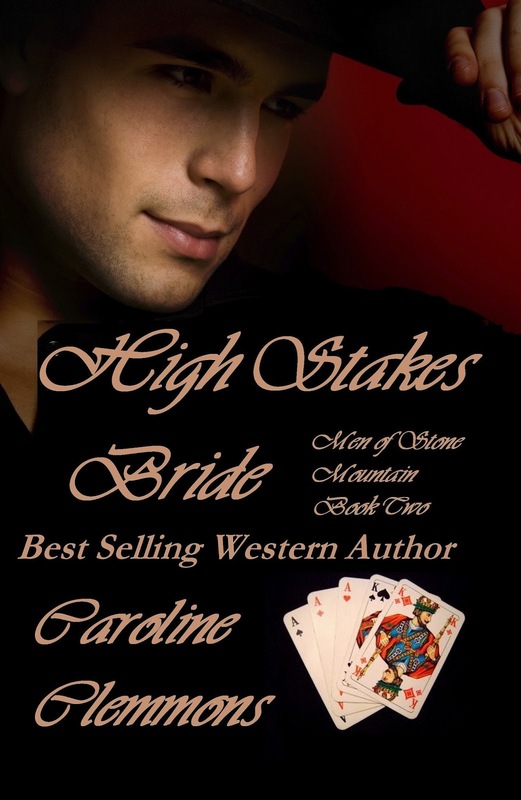 Standing with the stubborn young rancher will test the limits of his courage – and his passion. When Tess Rutledge is at her most desperate – hunted, on the run, and close to death – only Dr. Robert Devlin’s skill and compassion can save her. In TERMS OF ENGAGEMENT, they have a chance for a future together. If they survive. What if everything you knew – and everyone you loved – suddenly disappeared, leaving you stranded in a dangerous world gone terribly wrong? 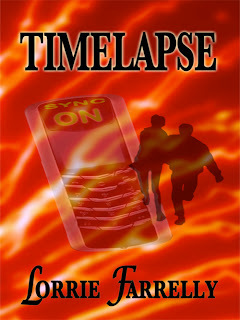 With only a beautiful, reckless young outlaw as his ally, Alex Morgan races against time and destiny in TIMELAPSE. 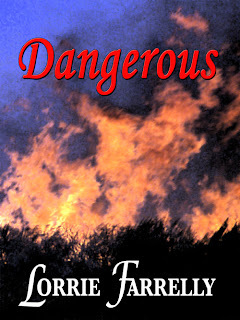 DANGEROUS ex-LA cop Cam Starrett is burned out, sick of urban trauma and warfare. He longs to escape to a peaceful place where life is calm and serene. But he should have been more careful what he wished for! Elizabeth Driscoll, THE GUARDIAN’S ANGEL, is running for her life, inextricably bound to a compelling man and a troubled young child who, only hours before, were strangers to her. Now the danger is not just to her safety, but also to her heart. Thank you, Lorrie, for a fabulous interview! “Let’s go hide over there.” The woman pointed to a stand of trees about fifty yards away. “Drag your branch behind you, and cover your tracks as best as possible. We’ll hide among those trees.” With one final glance over her shoulder to see if their pursuers were visible yet, she pushed onward, dragging her own pine branch behind her. By the time she and her son reached the stand of spruce trees, sweat ran in rivulets between her breasts and down her back. She swiped a gloved hand across her forehead while she tried to catch her breath. Her bulky hides that kept her warm in the winter chill now heated her like an oven.